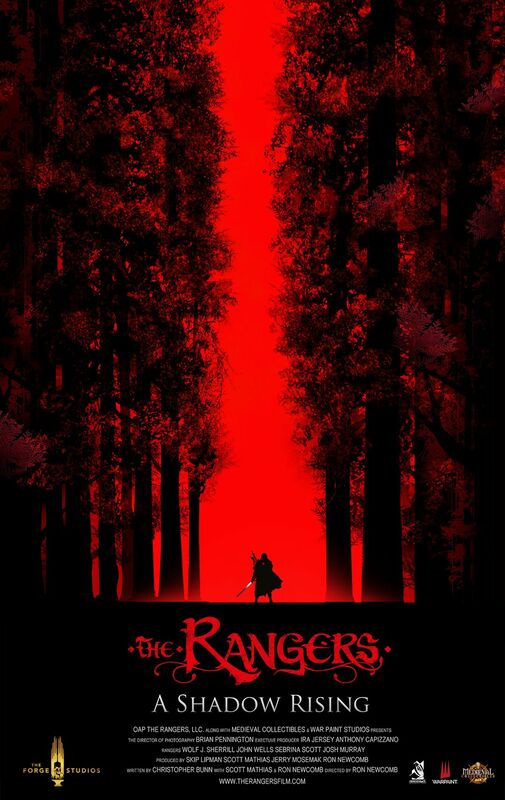 The Rangers is a continuation of the storyline. With the shadow elves uncovering their ancient evil blade, the Etcher of Souls, the free world’s hope lies in their own weapon. When an old warrior of a forgotten ancient order shows up after a monastery is destroyed, a young peasant must learn of who he really is by setting off to save his love, the forbidden Duke’s daughter. Together, the peasant, the warrior, and a few Rangers find themselves in a fight for the entire survival of all Adrasil. Now you KNOW I'm voting for this! Your email is never displayed to other users. ZOE Production staff will be able to see your email address.